Posted by kewlhunter in Computer, cool, kewl, Laptop, Notebook, Sony, tech, Technology, Windows 7, XP. The Holy Grail of Laptops ? I have been selling computers for many years and its always been the case that what users wanted was a fast, powerful, light weight, laptop with great battery life. This has always been a contradiction as you could have great battery life but had to give up performance or you could have great performance at the cost of lightness and battery life. Well the Sony Z128 may have actually done the impossible and produced a laptop that is light weight, powerful and fast, and has awesome battery life. SONY has delved deep into the exotic parts bin to do this, and that is reflected in the price. The Sony Z128 isn’t cheap, but that’s to be expected when you have components like Solid State drives, intels high end I7 processor, 8GB of fast DDR3 ram, and carbon composite/precision billet aluminium construction. The LED backlit LCD display is a Full HD 1920 x 1080 resolution. The Sony VAIO Z128 design makes me think of a formula 1 car, as no part of the design has been compromised, and exotic parts are used when there is a benefit. 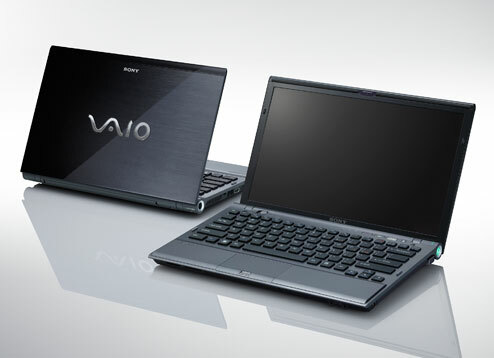 This results in the Sony VAIO Z128 delivering in spades, in all areas of performance. Posted by kewlhunter in Computer, cool, Free Stuff, kewl, Laptop, Microsoft, Notebook, Productivity tools, tech, Technology, Themes, Utilities, Vista, Windows 7, XP. Microsoft Giving Away Free Stuff ? Posted by kewlhunter in Acer, Aspire One, Computer, netbook, Technology, Windows 7. Posted by kewlhunter in Acer, Aspire One, Computer, cool, kewl, Laptop, netbook, Notebook, Technology, Vista, Windows 7, XP. Posted by kewlhunter in Computer, cool, Laptop, netbook, Technology. 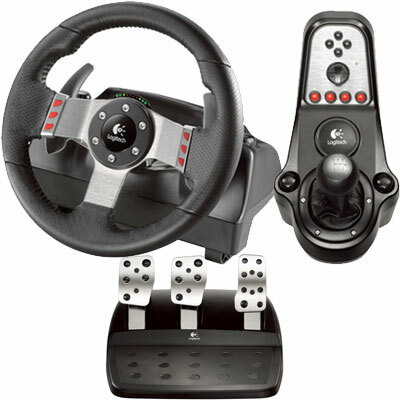 Posted by kewlhunter in Computer, cool, Technology. Posted by kewlhunter in Computer, Technology, UPS.